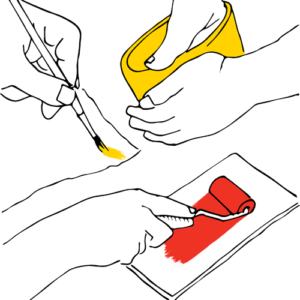 Art Parties for Creative Kids! 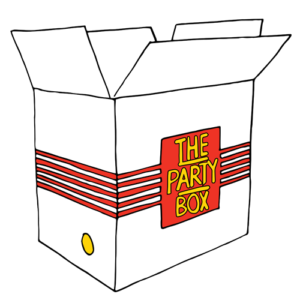 Artzone is a fun and creative alternative for your child’s party. 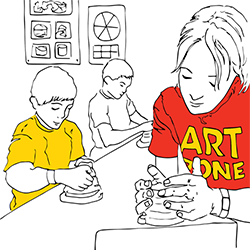 All our activities are designed and delivered by qualified Art Teachers. Book now for a no headaches experience in your home or our Party Zone at Artzone Studios!